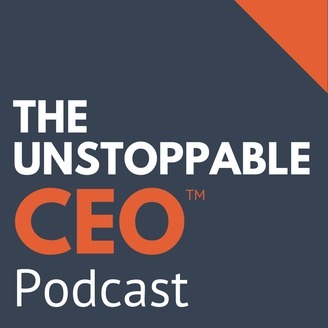 The Unstoppable CEO Podcast reveals the strategies, mindsets, and habits of real-life successful professional service firm CEOs. 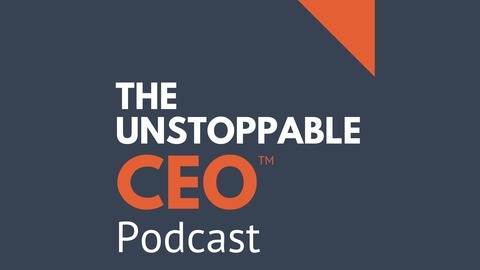 Discover what makes your peers “unstoppable” in the face of the challenges of growing a firm and find out which growth strategies worked best. “Nothing in this world can take the place of persistence. Talent will not; nothing is more common than unsuccessful men with talent. Genius will not; unrewarded genius is almost a proverb. Education will not; the world is full of educated derelicts. Persistence and determination alone are omnipotent.” ― Calvin Coolidge, 30th President of the United States. Healthcare and insurance is on everybody’s mind these days, for both employees and employers. There don’t seem to be any easy answers in this great national debate. Allison De Paoli is making a difference among her clients by making health coverage affordable and effective. The real reason for the stagnation of wages in the U.S.